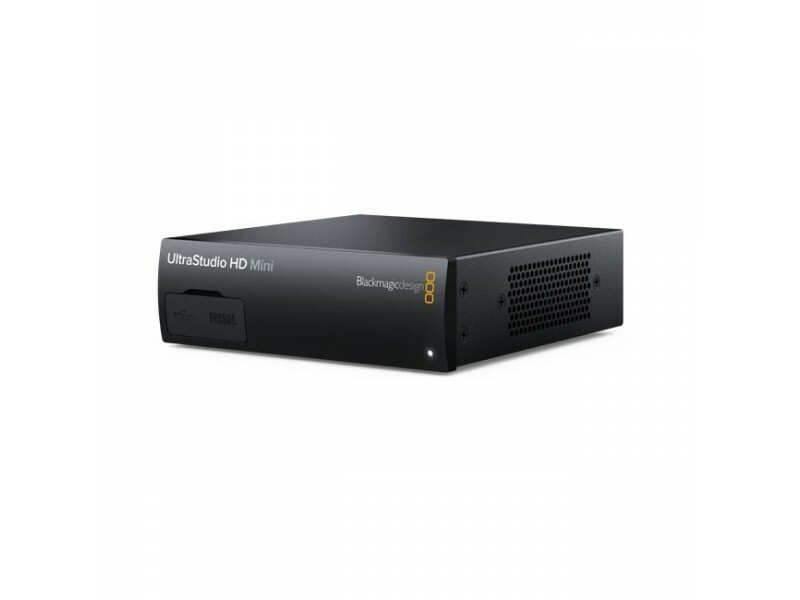 The portable Thunderbolt 3 capture and playback device it features professional broadcast quality connections that include 3G-SDI, analog YUV and composite NTSC/PAL video inputs, along with a reference input. 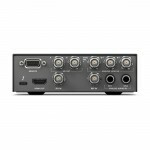 There are also two ¼” audio connections for analog audio input that work with balanced and HiFi sources. 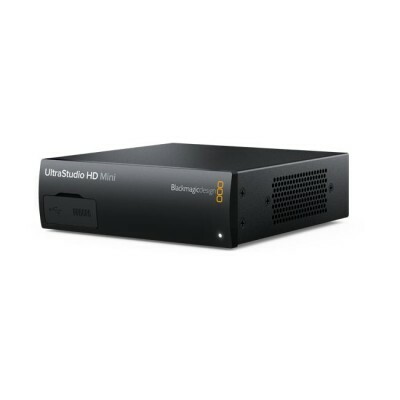 In addition, UltraStudio HD Mini can remote control professional broadcast decks using the built in RS-422 connection. 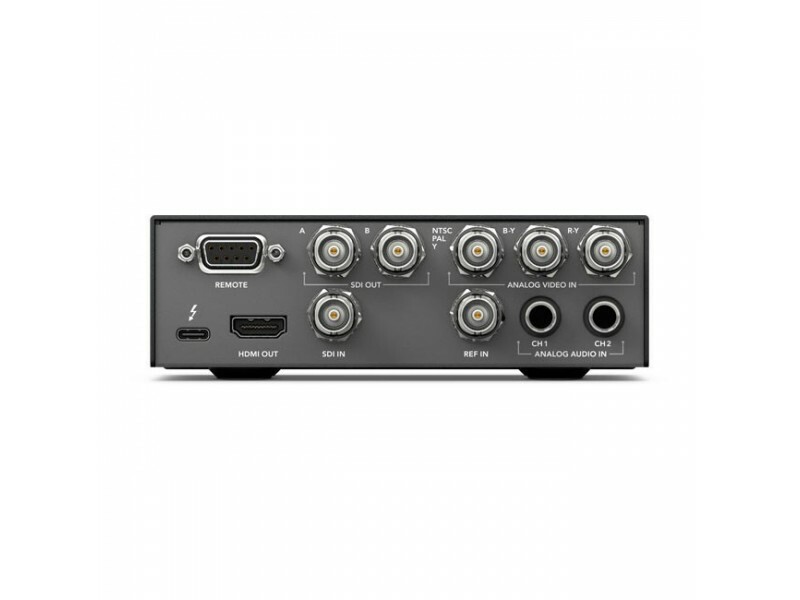 For output, you get dual link 3G-SDI with fill and key, and an HDMI connection for monitoring video with a big screen television!